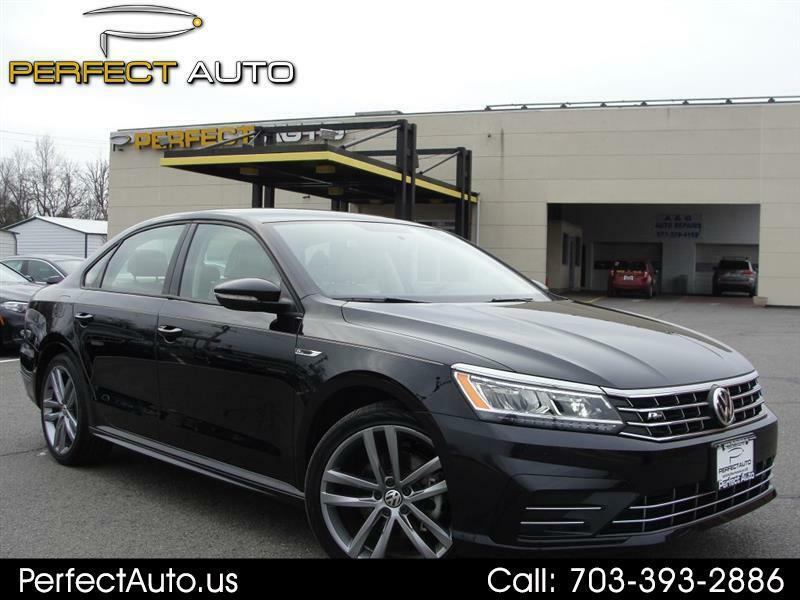 Phenomenal Black Passat R-Line, Cornsilk Beige Leather, Lighting Package, 19'' Wheel Package, Rear View Camera, Front Collision Warning, Blind Spot Assist, Adaptive Cruise Control, LED Headlights w/LED Daytime Running Lights, *APPLE CARPLAY/ANDROID AUTO*, USB, Bluetooth Streaming, HD Radio, SAT Radio, Heated Seats, Much More. 1 Owner, Clean History, Warranty. Original MSRP: $27,360 Vehicle comes with all remaining VW People's First Factory Warranty. Message: Thought you might be interested in this 2018 Volkswagen Passat.